Kiss cams can either be your best friend or your worst nightmare. For one girl in this video, it was enough to ruin her day. After being kissed by the man next to her unwillingly, she got her revenge. However, it didn't take long before karma got the best of her and she was left all alone watching the basketball game. 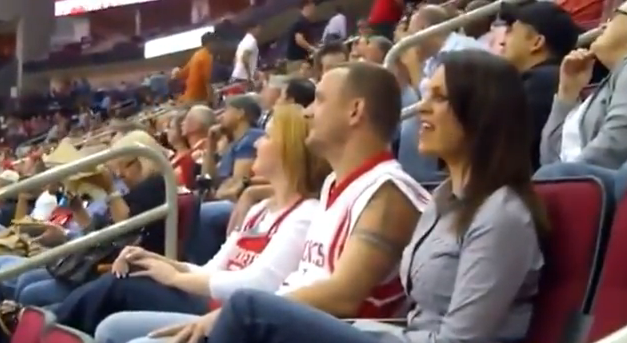 Take a minute and watch this short clip of the best kiss cam win and fail that happened within seconds.